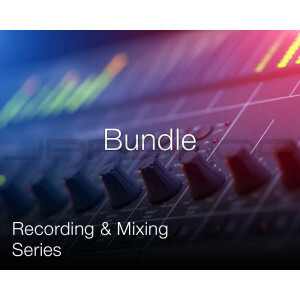 This bundle includes all three levels listed above, and almost all our customers purchase bundles. 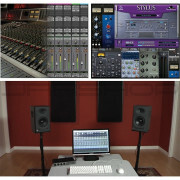 It is an excellent way to learn your basics and a lot more. 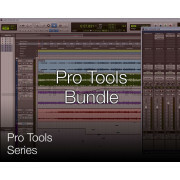 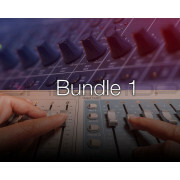 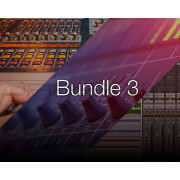 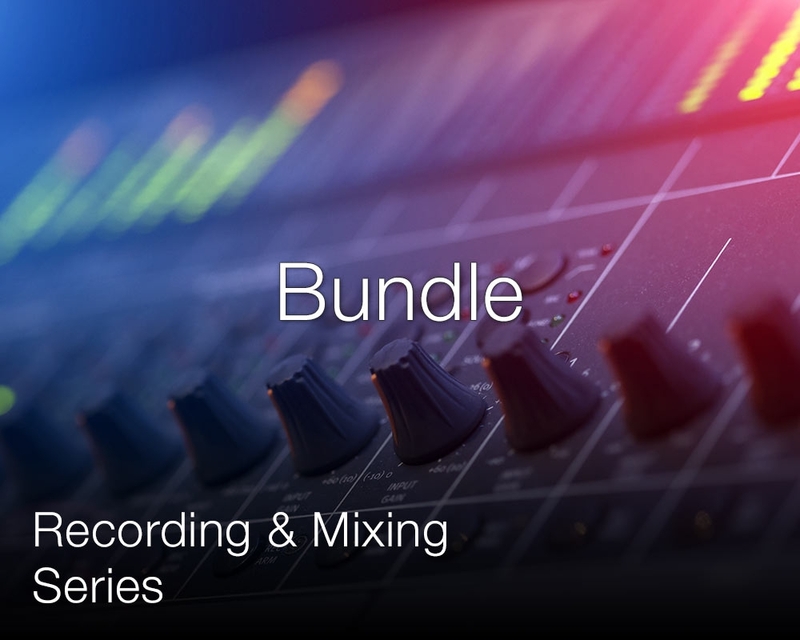 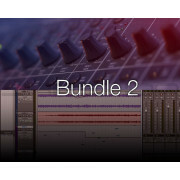 Plus you’ll save money while learning how to have fun recording & mixing!